We really enjoyed haave a whole lesson about the school values and how we can demonstrate them. We demonstrate the values at school by helping each other as a team, respecting each and every person, Being ressponsible for our own belongings and Never giving up and always giving 100 persent. 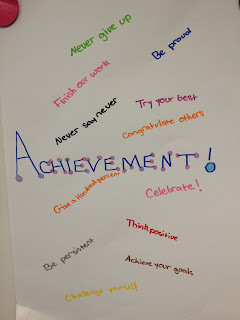 We demonstarte these values at home by helping our families clean up and maybe even helping out with cooking, respecting and appreiciiating all off the gifts and things that your parents or family may have bought for you,achieving chores or other helpful things to show the value of achievement and nnot losing things and have places for everything is very responsible. It is important to demonstrate these values everyday because it helps you to be a kind and caring person. Using these values will help you make new friends outside of school. 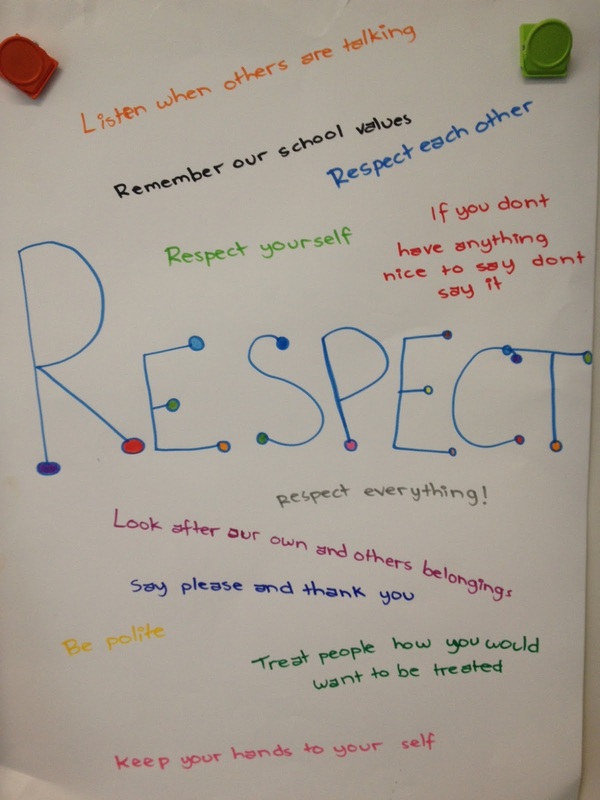 We demonstrate these values at school by being responsibe and respectful to younger kids and treating school property nicely. At home we will not run around in the house and break anything. Its important to demonstrate these values so we be good roll models and other people do the same as us and be responsible and respectful. I like the questions you put on the blog for evryone to answer. How I demonstrate the school values at school is I respect the school property, I try my best to achieve all my goals. I responsibly take care of my school laptop and other school things and for teamwork I would help someone if there stuck on a hard question. How I demonstrate school values at home is I respect my elderly, I try my best to achieve my sporting goals, responsibly take of other peoples things and my own things and to show teamwork in basketball we work together as one. It's important to show these values evryday becuase we need to use these values when we are older. We feel happy that we have school values. We respect them in ways that we like to be treated. We take care of the school property. When our perents give us jobs we listen and do it. We also use our manners at dinner when we have our food like not eating with our mouth open. We respect our neighbourhood and not be mean. Why is it inportant these values everyday? So you don't get lonley when your older and you have more company around you. We like your blog and your qeustion. 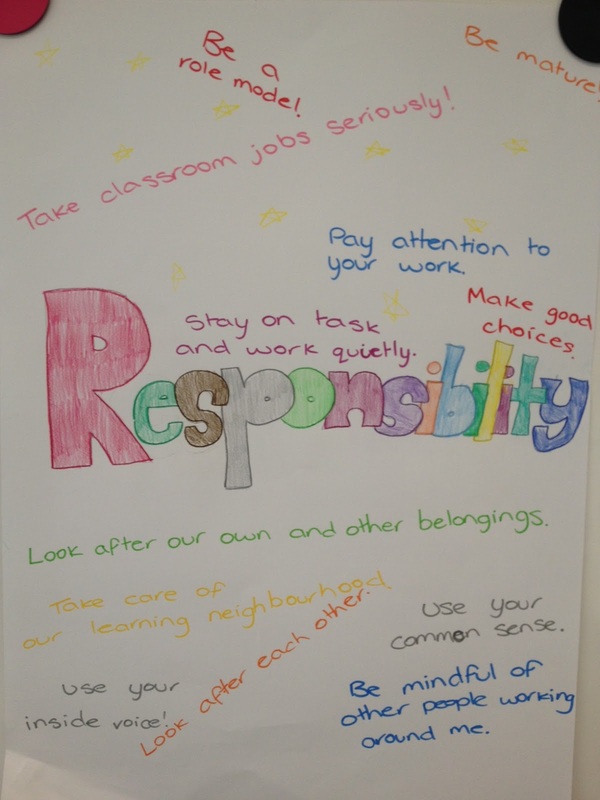 This is a good way to keep everyone safe and comfortable around school,home and everywhere else.We think to demonstrate RESPECT at school we should keep our classroom clean and tidy, we should look after our and peoples property, we should use our manners like "thank-you and please" and so on. To demonstrate TEAMWORK we should work as a team and get along. To demonstarte RESPONSIBILITY we be organized and prepared.To demonstrate ACHEIVMENT we will think positive and never give up. To demonstrate RESPECT at home we should listen to our parents vand behaive. To demonstrate TEAMWORK at home we should help our family members and stick-up for erach other.To demonstrate RESPONSIBILITY we should respect our property and our other things or someone elses things. To Miss Spink We liked what you wrote and we will follow the school values. Respect others and caring about one another. 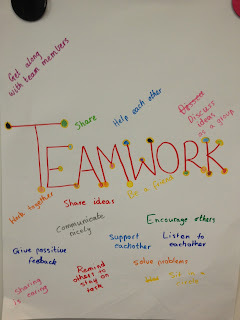 Working together as a team challenging yourself. Respect your eldest and listen to your parents and respect your brothers and sister. So when your younger brother and sister or younger kids see you they will grow up and do the right thing. From Anthymus and Aykut ACPS. I really like your comment about our school values because it explains what we did on our first day back and what our school values are. 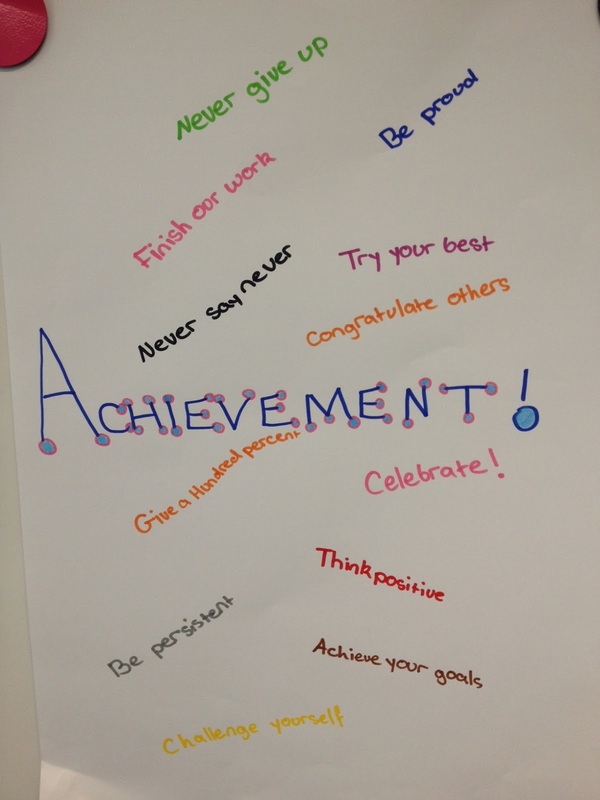 At school we demonstrate our school values by giving posite feedback, geting along with others,challenging yourself and being polite to everyone around. At home we demonstrate our school values by being a rolemodel for our brothers our sisters and our parents, never giving up on our homework, helping eachother out and geting along with others. It is important to demonstrate thesse values everyday because it is respectfull to others and because we are rollmodels to everyone. I like what you wrote, because who ever reads this will know that our class uses the ol values are. At school we demonsrtate our school values by challenging yourself,use your commen sense,respect everething thats around you and shareing is careing. At home we demonstrate our shool values by being a school rool modle for are sisters,brothers and parents.and you should never give up on homework. It's important to demonstrate our school values ereyday because younger kids will see the eldest not following school voules and will think that they are alawed to do bad things. Miss Spink Campbell and I (Jacob) like the post but maybe it could be little longer. We demonstrate the values the same way we do at school but make them suitable for home. Without these values the school and home will be a mad house and will not coporate properly. Miss Spink as students we would like to know how you demonstrate them as a teacher?